The kids with 2nd Chance are hoping you can help them get their Santa Paws bag filled with toys. They are always in need of toys (old ones get chewed up, torn or just down right drooled all over - LOL) and need to be replaced. They are not picky. They just like being outside and in the Rescue Ranch where they can play and be MERRY. 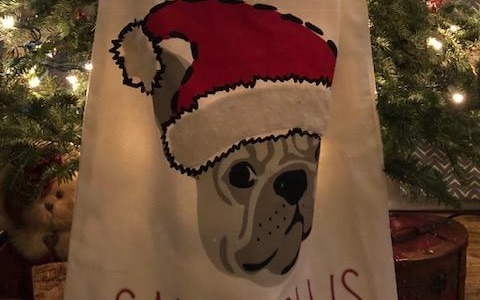 If you are around and can come visit, we will have the Santa Paws bag at Pet Supplies Plus in Carrollton, GA from 10am-12pm, Saturday, December 8, 2018. Let's make this a PAWsome Christmas for the Rescue Ranch kids.